Install the DESkey DK3 usb driver - even if you are not using a dongle. Install IKTrix Impulse using the default options. 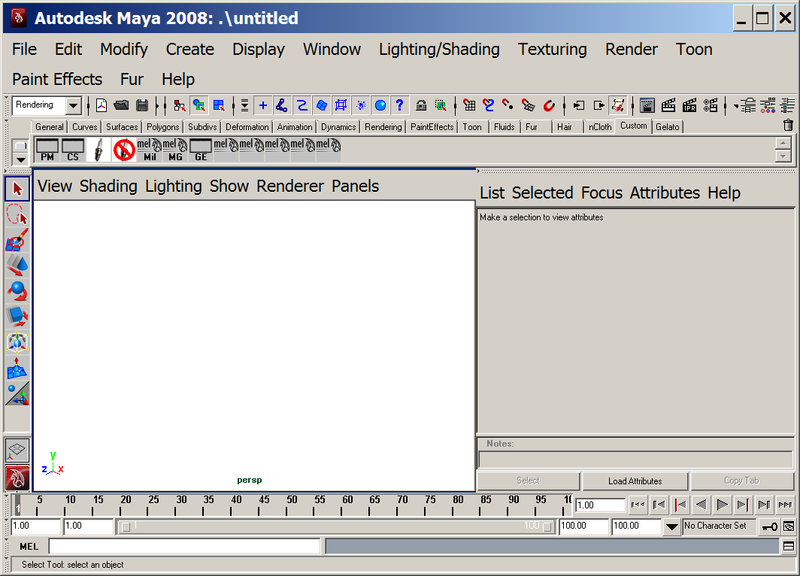 Set Maya to work in units of meters and degrees by default. If license is not found copy output in Script Editor history to an email and send with output of the command ipconfig /all typed into Windows command prompt to support@iktrix.com. Unzip license.txt from returned email and place it in C:\Program Files\Iktrix\Impulse\3. Unload and reload the plug-in. Create a rig in the scene. e.g. IktrixImpulse -> Rig -> Milo. Pick the directory containing the setup files (axis.dbf, kine.cyc, lens.dbf) from your rig operator or choose the default directory (don't export moves solved against default setups). Create a camera move by keyframing the rig goal and goal target. These nodes are children of the rig node in the scene. Optionally edit the goal and target animation to include flat tangents at the start and finish of the move. If you don't do this Flair may try to add its own ramp in and out changing the maximum playback rate calculated by IKTrix Impulse. Calculate the max playback rate. IktrixImpulse -> Tools -> Max Playback Rate. You should allow a couple of frames per second over what you need.